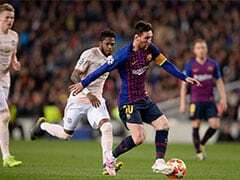 Barcelona came back from a goal down to beat Real Sociedad 2-1 while Real Madrid were held to a 1-1 draw by Athletic Bilbao. 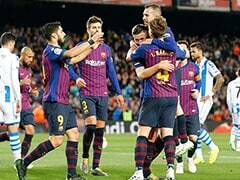 Barcelona came from behind to beat Real Sociedad on Saturday as Real Madrid lost ground in La Liga after a 1-1 stalemate at Athletic Bilbao. Real, unbeaten after three games, fell behind to Iker Muniain's 32nd-minute goal on a counter-attack. 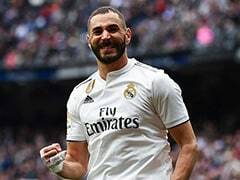 Athletic keeper Unai Simon held Real, who open their UEFA Champions League campaign against Roma at the Santiago Bernabeu on Wednesday, at bay until Isco headed in Gareth Bale's assist after the hour. 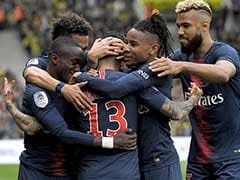 The draw put Julen Lopetegui's men on 10 points, two adrift of Barcelona with Atletico Madrid also slipping back in the La Liga title race by drawing at home to Eibar. 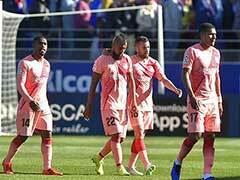 Garces' strike was enough only to rescue a 1-1 draw for Diego Simeone's side, who had looked on course for defeat when Eibar's Sergi Enrich bundled home in the 87th minute. 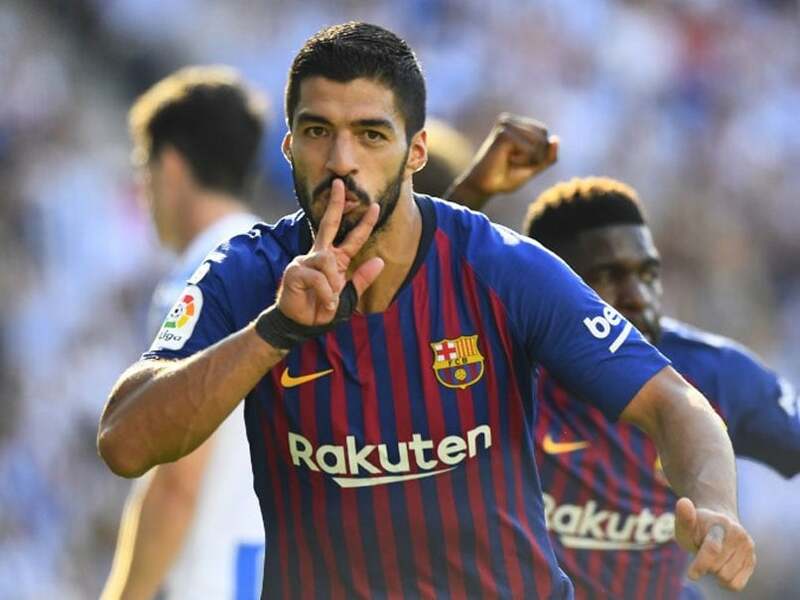 Within minutes, they were behind, as two crosses caused havoc in Real Sociedad's defence, with Suarez and Dembele perfectly placed to pounce. Barca coach Ernesto Valverde had made the surprise decision to omit Sergio Busquets from his starting line-up, presumably with Tuesday's Champions League opener against PSV Eindhoven in mind. 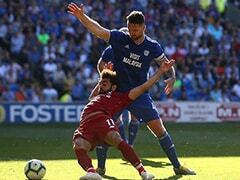 But it was testament to the hosts' performance that Busquets was called upon in the second period after Philippe Coutinho had also been introduced at half-time. "I would worry if we had not created those chances to score," Simeone said. 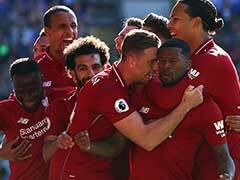 "The team also showed a reaction after their goal. We continued to push forward and managed to take a point."